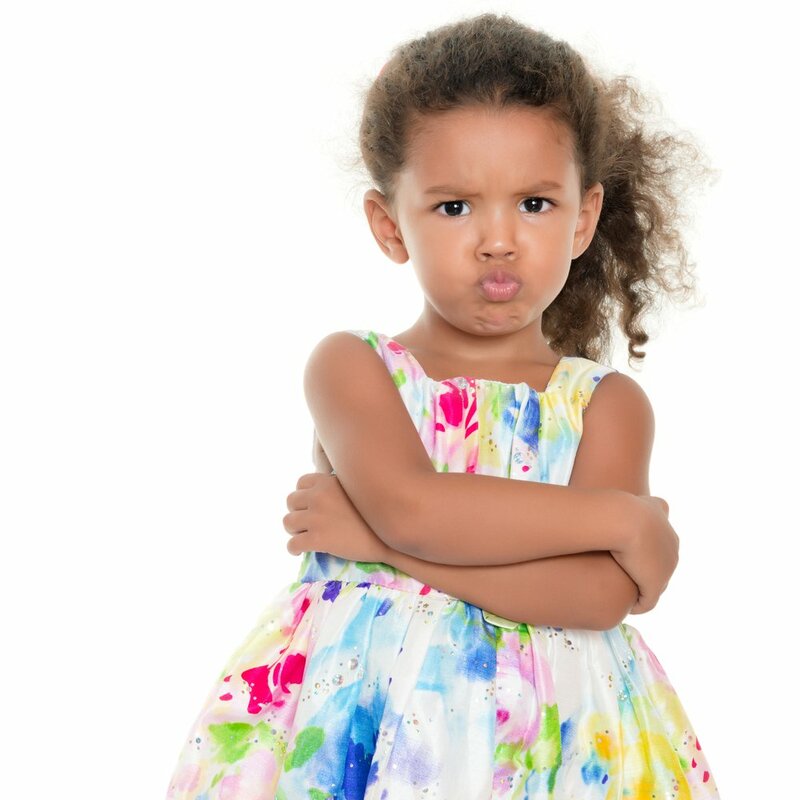 Between 2 and 4 years of age, among all the amazing milestones your daughter is reaching, chances are you have already encountered a dreaded marker of your little one’s social and emotional development: defiance. Think “what’s the message that my child is trying to communicate by saying no?”. She is not being defiant in order to frustrate you, she is trying to express something. Recognize your child’s actions and feelings, and try not to engage in a power struggle. Instead, try to voice what’s happening. When anticipating a “no”, try and change the question or task into one where there’s room for your child to make some decisions and exert a bit of control. For example, you can ask your daughter which toys does she want to pick up first. Try to empathize with what your child is experiencing and why she is refusing to engage with it. Model responding instead of reacting. Your kid is learning how to self-regulate and how to assert independence by watching you. Ask her to be your important helper. Encourage putting feelings into words and other ways of self-expression. Remember it’s not personal, its developmental!